For those that can’t wait until the end of the contest, or if you don’t win and want to buy a wrap, now is a great time. I have a promo code for 20% off the Ergobaby Wrap and the Ergobaby Swaddler. Enter “ocnewborn” at checkout. Awesome! I’m in the market for a new type of carrier. This looks close to what I’d like! It is very cuddly, Melissa. If I had a baby wrap I would wear my little girl everywhere! To the market, at the park while watching my older son play, on our family walks. No need for a bulky stroller when you have a baby wrap! 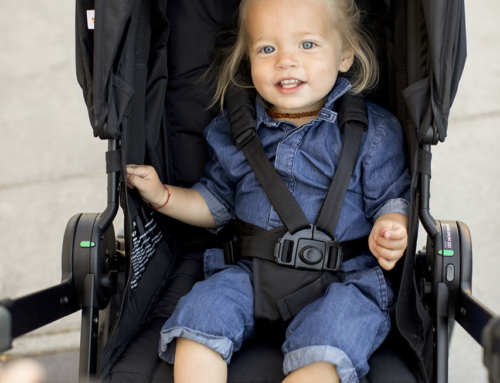 Ciji, We never travel with a stroller –just one more thing to carry. A wrap or babycarrier is perfect for the store and park. This would make grocery shopping easier for me and my little one! Thanks Nicki. 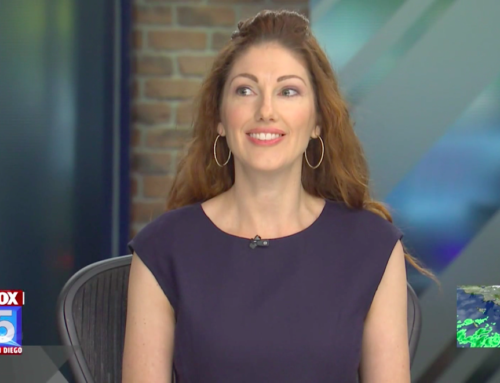 Did you know that putting a carseat on top of a shopping cart is actually very dangerous? A wrap is the only way I bring my little one to the store. I love the Ergo and used the soft carrier for my daughter constantly. 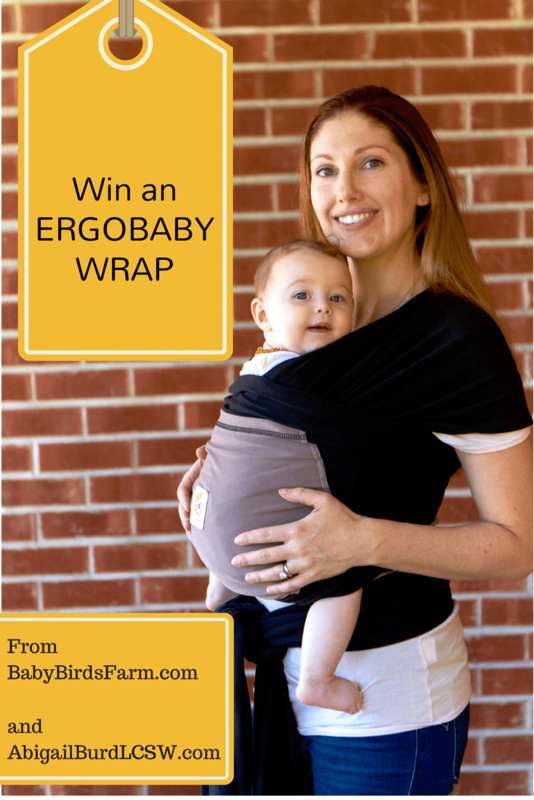 Now being pregnant with baby number two I would love to try out an Ergo wrap! 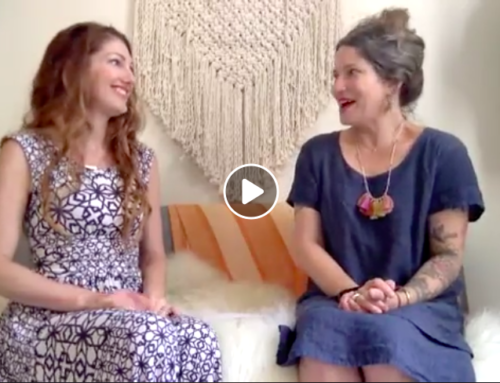 Danielle, the wrap is perfect for newborns. I’m new to baby wearing but would love to use this wrap at a conference I have coming up in July! Aww, I wore my first in a wrap to a work conference when she was three weeks old. It worked very well. Worn babies cry less. I’ve done almost everything while wearing my babies. Thank goodness I did otherwise nothing would’ve gotten done!